More then eighty years ago, Caterpillar introduced the industry's first true motor grader, the Caterpillar Auto Patrol. After purchasing the Russell Grader Manufacturing Company of Minneapolis in 1928 and adding Russell's blade graders and motor patrols to the Caterpillar product line, the Caterpillar Auto Patrol first appeared on the market in April 1931. Weighing 14,000 pounds, the Auto Patrol was 21 feet long and over 7 feet wide. 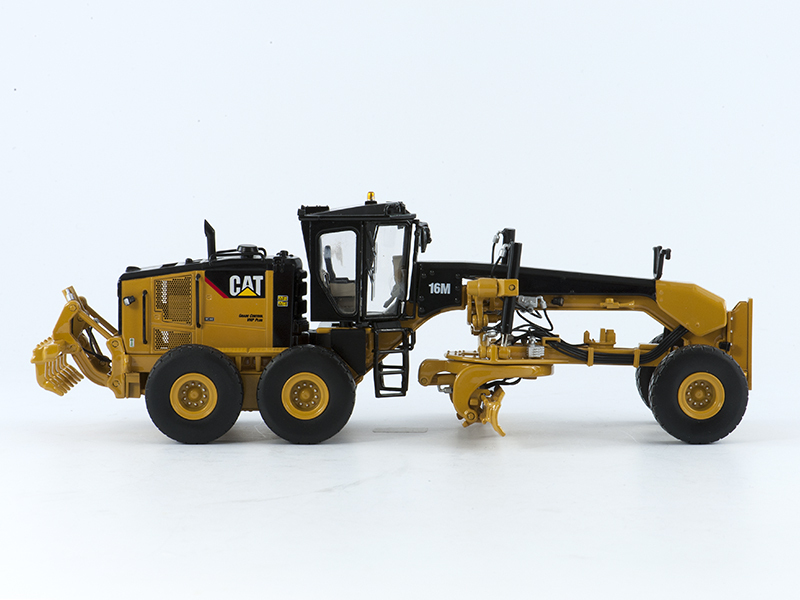 A 35-horsepower Caterpillar gasoline engine with four forward speeds and one reverse speed powered the early motor grader. Five forward-and-reverse clutch levers controlled the operation of the 12-foot blade and optional scarifier attachment. The price for a new Auto Patrol in 1931 was $3,100. Eight decades of innovation have brought tremendous technological advances evident in Caterpillar's Motor Grader product line today. Eighty years after the Caterpillar Auto Patrol appeared on the market, Caterpillar continues to design and manufacture state-of-the-art machines with customers in mind, helping them work more efficiently, with more uptime at the lowest owning and operating cost.